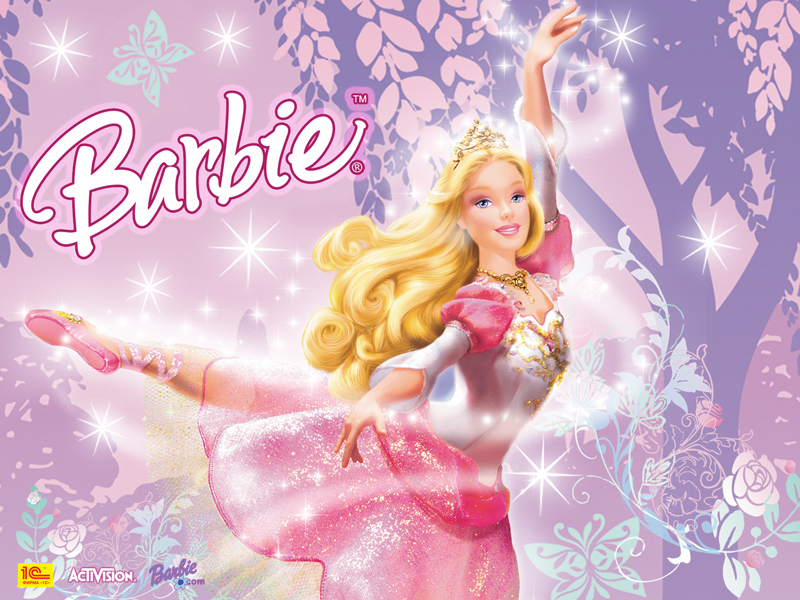 Princess Barbie – This princess Barbie is sold only at Saks. She comes with an assortment of Kate Spade Handbags, a Lexus SUV, a long-haired foreign dog named Honey and a cookie-cutter house. Available with or without tummy tuck and face lift. Workaholic Ken sold only in conjunction with the augmented version. Princess Barbie is easily exchanged, and occasionally mistaken for Yuppie Barbie. Girls Who Lunch Barbie – The modern day homemaker Barbie is available with Ford Windstar minivan and matching gym outfit. She gets lost easily and has no full-time occupation. Traffic jamming cell phone sold separately. Here’s this weeks question: If you could pick a book you’ve read to make into a movie, which one would you choose? I know Tom Cruise did one Jack Reacher movie, but I’d like to see every single Jack Reacher book made into a movie. This time find a hunk that’s the same height and weight of Jack Reacher. Make Me is the upcoming book in the Jack Reacher series written by Lee Child. The novel will be the twentieth book in the series. It is tentatively scheduled for release on September 8, 2015. It’s time to play The Story Game again. Here’s how it works. I’ll start a story. You continue it in comments. Each commenter picks up where the last leaves off. In a few days I’ll give it an ending and post our story with the links to everyone who participated under the heading, “Contributing Authors”. You can play as many times as you want. If someone derails the story will one of you put it back on track? Thanks for playing along and have a great day.